We love our library. And we're doing everything we can to ensure it remains as relevant to our community today as it was when it first opened over 100 years ago. We take heart that there are numerous groups, societies, government departments, unions, campaigners, and library associations that share our vision. They have issued guidance for libraries transitioning to community-owned status; provide suggestions for making best use of library resources; and challenge us to think what else a library can be. 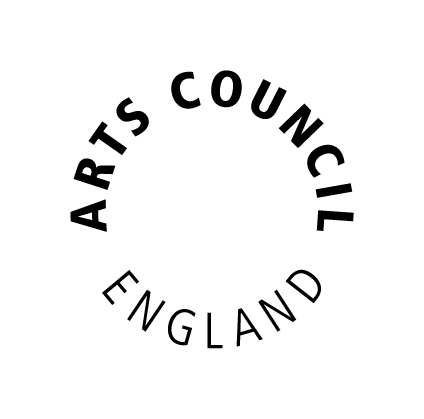 Arts Council England The body with some responsibility for libraries after the abolition of the MLA. 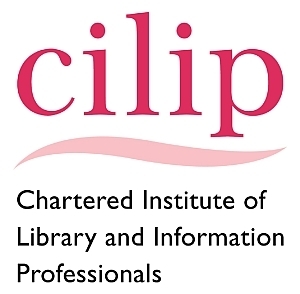 Chartered Institute of Library and Information Professionals CILIP exists to be the leading voice for information, library and knowledge practitioners as well as supporting them in their roles. Department for Culture Media and Sport Has a statutory responsibility to oversee public libraries in the UK. Jeremy Hunt is the minister for the DCMS, Ed Vaizey is his deputy in charge of public libraries, amongst other things. Fight for Libraries “The BookSeller” magazine campaigns for libraries largely on Facebook and publishes many library-related news articles. Twitter hashtag is #fight4libraries. 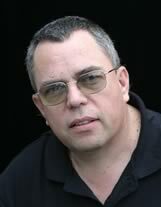 Good Library Guide Tim Coates is one of the best-known commentators on public library issues. While keenly in favour of public libraries, he advocates that savings can be made by removing back-room tasks from councils. 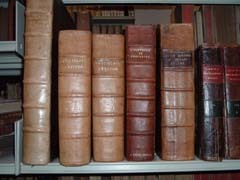 Historic Libraries Forum The Forum has an interest in historic libraries of all kinds, but particularly those without a natural 'home' in the formal library world. Libraries for Life for Londoners LLL was set up in late 1999 as an alliance of London user groups to be a concerted voice for library users Londonwide. Library Campaign An independent national organisation set up in 1984 to support Friends of Library groups and to campaign for improved services in publicly funded libraries. Love your Libraries UNISON is the trades union which most public library staff belong to; this library campaigning handbook was published in June 2011. Voices for the Library Provides the facts about the public library service in the UK, the role of professional librarians and provides a space for library users to share their stories about the difference public libraries have made to their lives.